When it comes to download manager; Internet Download Manager is one of the best you can ever have with it unique and great features. Currently I formatted my computer and i wanted to reinstall Internet download manager back which I did but I could not download videos from YouTube and other files with IDM due to IDM integration problem with Mozilla Firefox Browser. Normally, You know that internet download brings out a pop up that sticks to your browser which you can click and download but the pop up download button don’t show on my Mozilla Firefox and also other browsers. Then I started my research and I notice that the extension that comes with my Internet download manager is not compatible with my updated browser. And since the Extension is not compatible with the browser I need update it and since the extension is not available in Mozilla plugin store so you need to download it and install the extension which I will show you where to download it and how to install it because doubling clicking it won’t install it. Now first before you start you need to find out if the IDM extension is not compatible with your firefox browser, to know this is quiet easy. 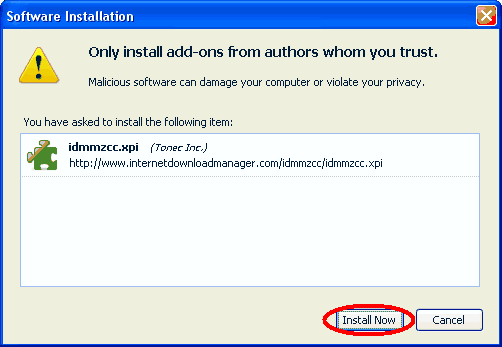 Once you are there it will list out all the Extensions you have installed in your firefox browser, then locate IDM CC and you will see that the extension is not compatible and you can not update it from that tab so you need to download it. To download the updated IDM CC extension Click Here to download it. After downloading it, go back to the Add-on tabs that open showing your browsers extension then click on the Gear icon at the top right corner of the browser. After clicking on the gear button, a drop down menu will show, click on the Install Add-on from file then locate the downloaded extension and install it. You will get a confirmation that your extension have been installed successfully, so you just restart your browser and you are done. 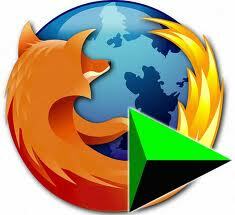 So I hope you understand the post here on how to solve the internet download manager firefox integration problem and also how to install extension from file. Thanks for reading please kindly subscribe below to get updated with tips like this. You don’t need to do so much work. Just update the IDM and it fixes everything. @ Mr. Bakare: IDM is not integrating with any browser. I am getting an error message, “14 files missing”. What can I do about it? Million thanks for this extension. You’ve just made my day Dare. How do I subscribe to your posts? Thanks a mil. hello, I can’t download.with IDM using FireFox….it opens and directs me to d application itself ,but clicking download , it will keep connecting but won’t download…plls I need ur help, can We talk via mail? WhatsApp Vs Telegram Vs Signal – What’s the Best? Basic Tech Tricks Copyright © 2019.